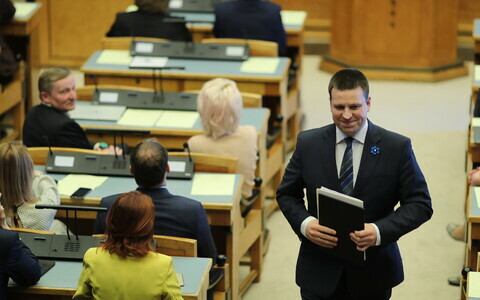 According to several commentators, the freedom of the Estonian press is threatened by a change to the General Data Protection Regulation (GDPR) implementation bill initiated by Reform MP Hanno Pevkur and carried by the Constitutional Committee of the Riigikogu. Pevkur wants Estonia's implementation of the GDPR to be stricter than the EU's requirements. Where the European Union's GDPR requires "public interest" or "substantial public interest" for a journalist to publish information about an individual, Pevkur wants the Estonian implementation legislation to demand "predominant public interest." The debate flared up late last week around the interpretation of the Estonian term ülekaalukas avalik huvi, which in existing Estonian legislation is translated as "predominant public interest." This puts the bar higher than the EU's own "substantial public interest" would. Social scientist, politician and former MEP Marju Lauristin (SDE/S&D) finds that the change will create enough ambiguity to make shutting up the press in court a real possibility. "I'm very sad that Estonia wants to make this provision more restrictive than it is in the text that's coming from Brussels," Lauristin told news portal Delfi.ee on Sunday. The Reform Party's move to make the GDPR's provisions more restrictive will make it possible for political actors to put pressure on journalists and publications, she added. 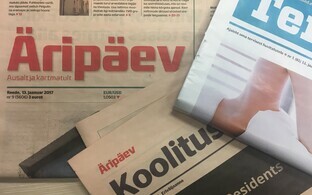 Chairman of the Estonian Newspaper Association Mart Raudsaar commented in an opinion piece for daily Postimees that the requirement of "predominant" public interest would make the life of the Estonian press more difficult, and that the operational side would suffer. The reason why the EU doesn't specify "public interest" in any more detail in the GDPR is precisely because the understanding of the term differs from country to country. According to Raudsaar, requiring it to be "predominant" in Estonia would mean that the legal hurdles for a journalist or publication to prove that a certain piece of work is in the interest of the public would be decisively greater. "There will always be someone who says that they don't read the papers and that they don't agree with social issues, so predominant public interest will be noticeably more difficult to prove than public interest," Raudsaar wrote. Both Lauristin and Raudsaar point to current tendencies in some EU member states towards gagging the press. Authoritarian and conservative political forces are trying to silence criticism and shut up their opponents. Lauristin also sees a similar development in Estonia: "Unfortunately we see also in Estonia how in a great number of conflicts politicians would rather blame the press than look in the mirror," she added. Pevkur introduced the change to the implementation bill in the Riigikogu's Constitutional Committee, of which he is a member. 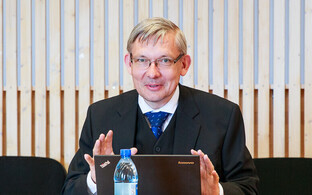 He points to Estonia's existing data protection legislation, which already demands "predominant" public interest. 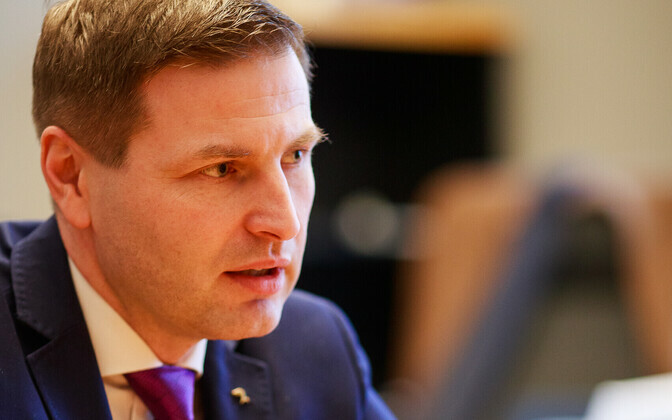 According to Pevkur, the idea to add the term "predominant" to the bill came from Minister of Justice Urmas Reinsalu (Pro Patria). 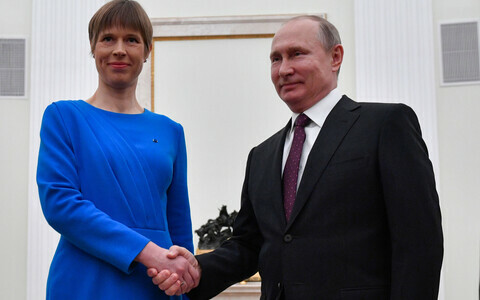 As Delfi.ee pointed out on Monday, according to the minutes of the Constitutional Committee's meetings Reinsalu first brought it up in a meeting on 30 April. The committee picked up the issue later on, but only as part of its discussions surrounding the public accessibility of personal information, such as whether or not the time of death and burial place of an individual should be public information. In another meeting on 30 May, committee chairman Marko Pomerants (Pro Patria) was getting ready to wrap things up when Pevkur pointed out that the requirement of "predominant public interest" had disappeared from the committee's deliberations. 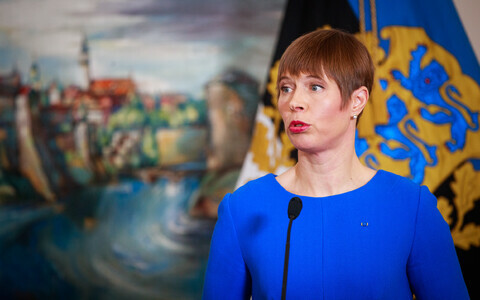 Pevkur argued in the meeting that the change from Estonia's own legislation, making "predominant" public interest a condition, to the EU's softer terminology represented a "principal change". 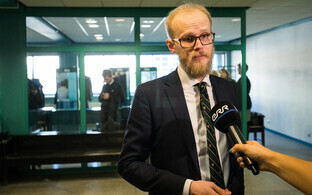 "The aim of the Personal Data Protection Act is to protect personal information, not journalists," Pevkur said. "Giving the press such a mandate isn't justified." He added that while increased public interest is something politicians can expect, publishing personal information about "ordinary people" should require predominant public interest. A vote followed. Of the committee's seven members, three voted in favour of the change, three against and one abstained. According to Delfi.ee, minutes aren't available online for the committee meeting that followed, but the version of the implementation bill handed to the plenary sitting on 6 June for its second reading already included the requirement of predominant rather than substantial public interest. This means that of the three committee members who voted against the change, namely Pro Patria's Marko Pomerants and Mart Nutt as well as Mihhail Korb of the Centre Party, one or more changed their mind. 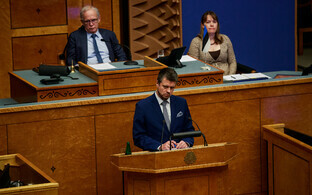 The bill is on the Riigikogu's agenda for its third and final reading on Wednesday this week, 13 June.